The Gold-Dipped Natural Rose is created as a timeless symbol that will last a lifetime. 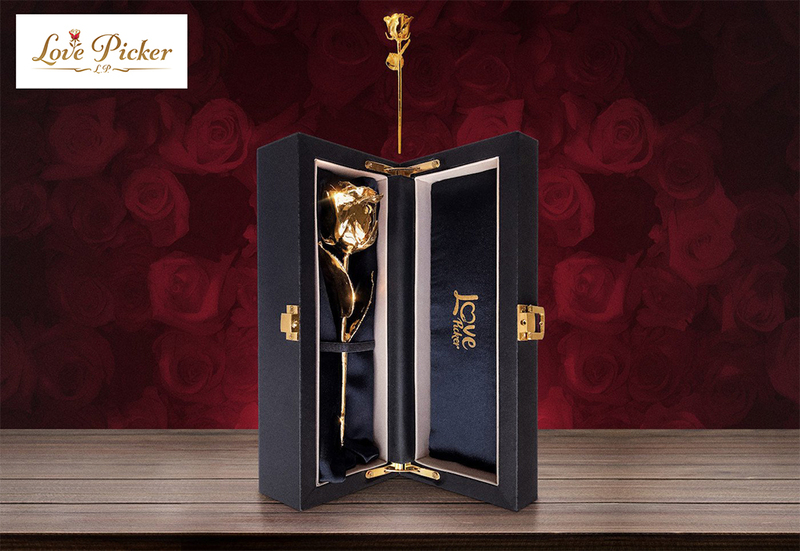 This 24k Gold Rose by Love Picker stands beyond the usual idea of love gifts, making it amongst the most cherished rose that could be offered. Each rose is grown naturally, and dipped in certified 24k gold so that they will never die. The gold dip rose will always be with you to remind you of the love your partner or loved has for you. Real live flowers die quickly, but the beautiful, gold dip roses are a timeless symbol or your love. Every Love Picker product is unique because no two roses look the same. Each rose also comes with a certificate of authenticity to ensure a high quality product. You know you are getting a quality, gold dip rose when you buy from Love Picker. 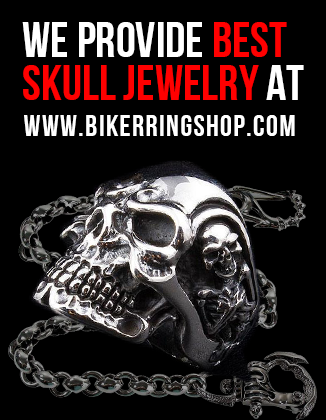 This is a perfect gift to send to someone as a reminder of how special they are, and is represented as a symbol of lasting love. Show that special person that they are the flower who brings beauty and inspiration to your life with a stunning natural gold rose that will literally take there breath away. 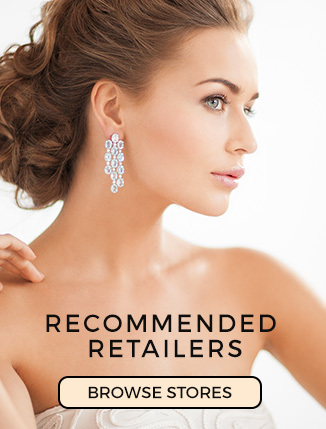 Next Article What factors influence your diamond buying process?